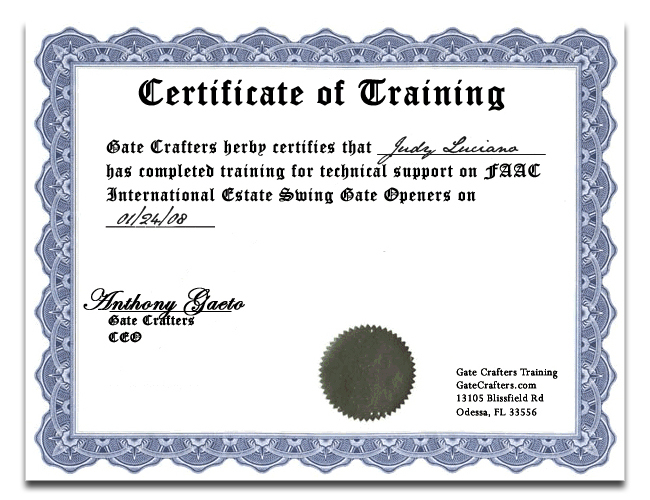 Are you in the market for a sliding gate? 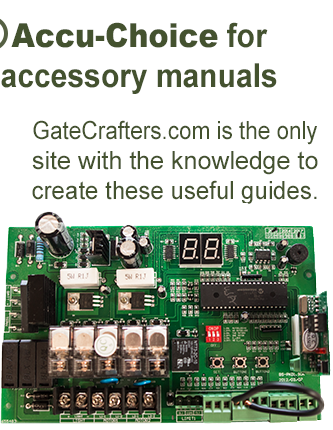 If so, you can count on GateCrafters.com to provide you with products you need at a price you can afford. 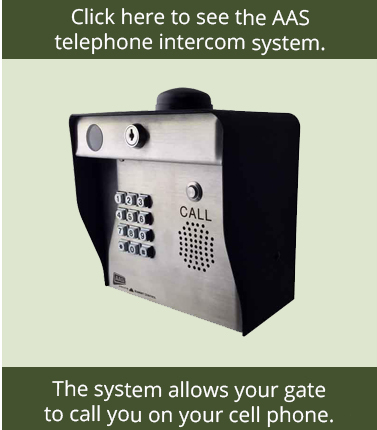 A sliding gate offers efficient entry and exit to and from your home or commercial property. These gates will also enhance the exterior of your home and can even increase the overall value of your property. All of our sliding gates are cantilever style, which is ideal for automation, as the cantilever gate never touches the ground. Instead, it rides along rollers that are attached to the posts and runs through a channel welded to the gate. So, what makes a sliding gate from GateCrafters.com different from other similar products? 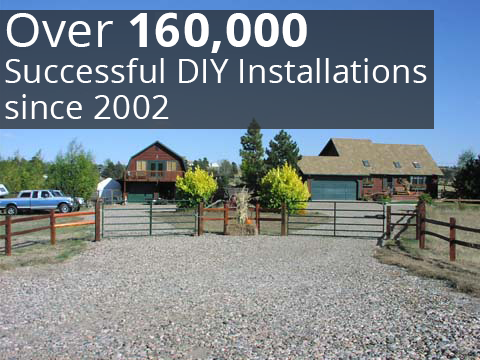 All of our driveway gates are DIY, meaning you will be able to save a ton of money on installation costs. Oftentimes, hiring a contractor to perform the installation for you can cost just as much, if not more, than the gate itself. But you don’t have to be an expert to perform the installation yourself. In fact, we have a team of highly trained experts standing by from 9:00am-9:00pm EST, seven days a week, so you can rest assured that you’ll have a full support staff helping you throughout the entire installation process, should you need any assistance. 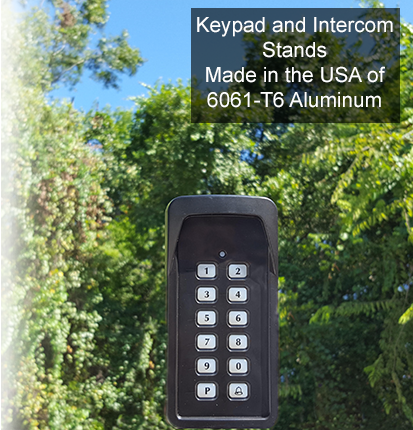 If you would like more information about our sliding gate selection or any of the other products available in our selection, like gate openers, please call or e-mail us today.